EURUSD now is in strong bearish mode. 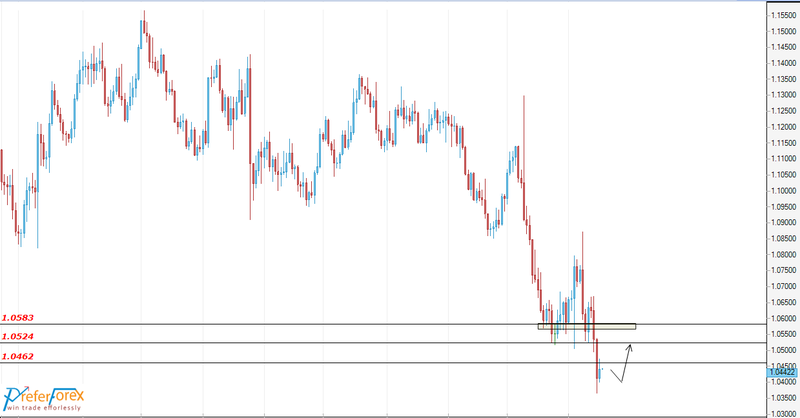 Last week it has broken the support at 1.0525. It has also broken the low created at 2015. The Price can go lower but before further bearish, some bullish retracement is expected to retest the broken support at 1.0525 followed by 1.0585. No Experience needed to Join Forex Signals Service.